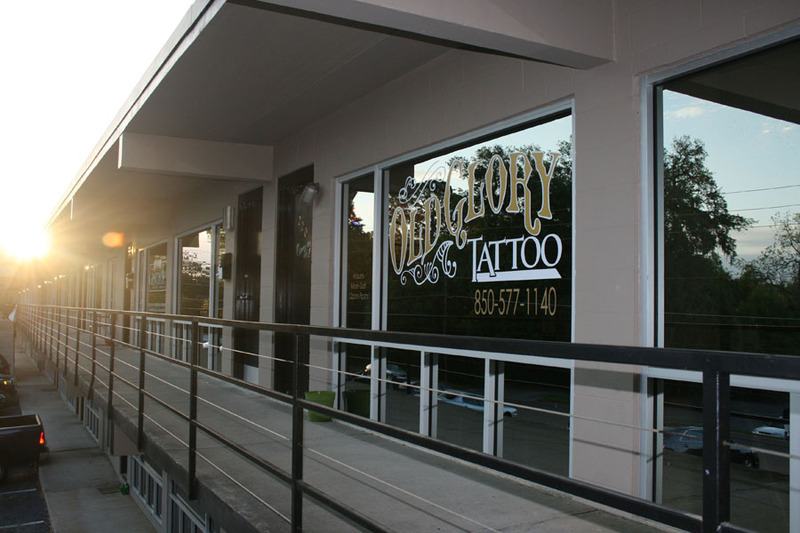 Old Glory Tattoo is a beautiful shop with the friendliest and most professionals tattooers. Ben and Brandon are excellent artists, and Brandon was very patient with me when I was squirming and hating getting my ribs tattooed. 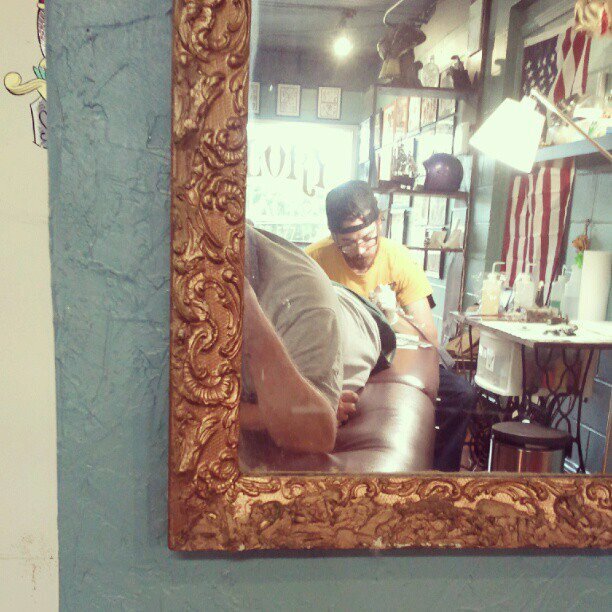 I love every tattoo that Brandon has put on me. I have nothing but compliments for these guys! I had a wonderful experience at Old Glory today. Everyone was friendly and patient (very important!). Benjamin Jemison did a fantastic job designing, placing, and inking my son’s name on my wrist. I am going back next week for a larger piece and I highly recommend these guys to anyone wanting a quality tattoo in the Tallahassee area.